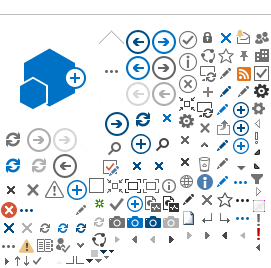 Images of various NP related modeling. Model Photos from NP 2004 Convention ​Image Photos taken at the NPHRA summer convention. These photos demonstrate the great skill and dedication that NP modelers like to share at NPHRA conventions. ​Model Photos from NP 2005 Convention ​Image Photos taken at the NPHRA summer convention. These photos demonstrate the great skill and dedication that NP modelers like to share at NPHRA conventions. ​Model Photos from NP 2006 Convention ​Image ​Photos taken at the NPHRA summer convention. These photos demonstrate the great skill and dedication that NP modelers like to share at NPHRA conventions. ​Model Photos from NP 2007 Convention ​Image ​Photos taken at the NPHRA summer convention. These photos demonstrate the great skill and dedication that NP modelers like to share at NPHRA conventions. ​Model Photos from NP 2008 Convention ​​Image ​​Photos taken at the NPHRA summer convention. These photos demonstrate the great skill and dedication that NP modelers like to share at NPHRA conventions. 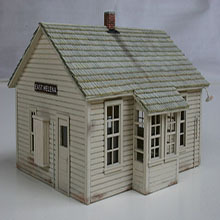 Varied resources for modelers of the Northern Pacific. 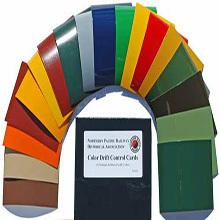 NPRHA Color Cards ​Link ​The NPRHA is proud to offer a set of color drift control cards for common Northern Pacific colors. Color drift control cards were issued by the railway to ensure that color standards were consistently applied to equipment and structures. This boxed set of eighteen cards represents some of the most common colors used by the Northern Pacific Railway. ​NPRHA Color Card Formulas ​Image ​Here are photos of the final formulas used for the NPHRA color cards. These are primarily provided for those doing restoration of prototype equipment. Links to various articles dedicated to modeling the Northern Pacific. 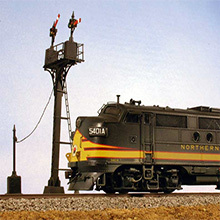 NP Modeling Articles ​PDF This is a small collection of articles that cover several Northern Pacific projects.